Several large residential land deals (consisting of +500 lots) have closed in West Riverside County in 2011. 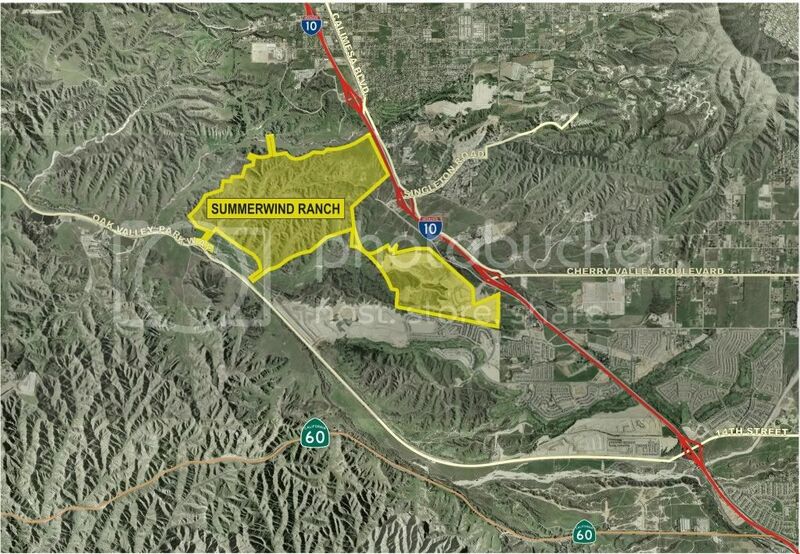 Land Advisors represented the buyers and the sellers in three of the most notable transactions: McSweeny Farms (1,330 lots in Hemet), Summerwind Ranch (3,683 lots in Calimesa) and Underwood (543 lots in Menifee). 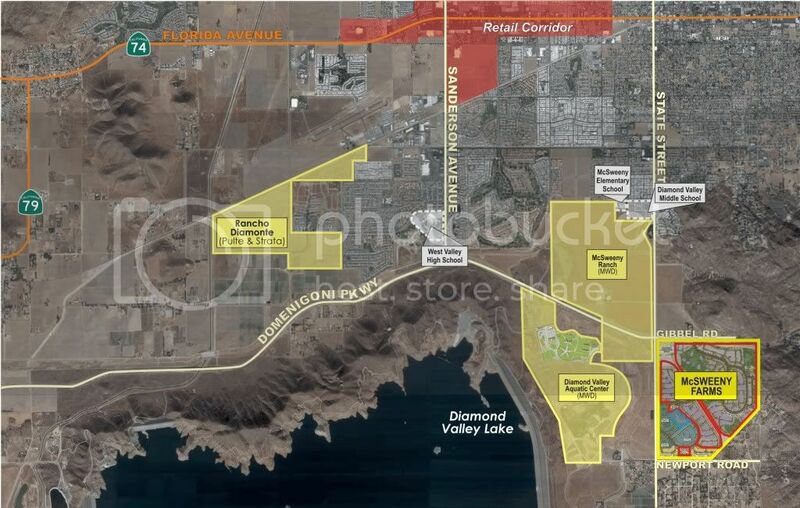 Another large completed deal to note is Stoneridge with 2,200 lots in Unincorporated Riverside County. Public homebuilders are currently refraining from purchasing more residential lots within the County’s secondary and tertiary markets of San Jacinto, Hemet and Perris, as finished lot values in these sub-markets are off 55-65% from peak values. The lot values in and around the primary market of Corona are currently off peak values by 35%. Richmond American Homes (MDC), Beazer Homes (BZH), D.R. Horton (DHI), and Meritage Homes (MTH) have completed transactions in the West Riverside County sub-market during 2011. However, private investors have been more aggressive in seizing opportunities, and are proving to be more active buyers. This entry was posted in West Riverside Co. and tagged Beazer, DR Horton, Finished Lot Values, Finished Lots, Hemet, McSweeny Farms, Meritage Homes, Perris, Public Homebuilder, Richmond American, San Jacinto, Sumerwind, Underwood by landadvisorsca. Bookmark the permalink.